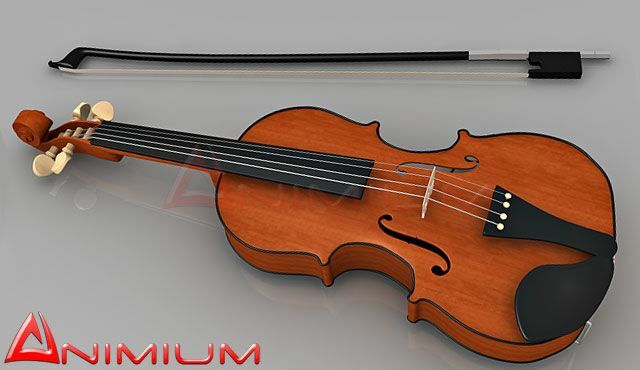 High resolution, Quad faced 3d model of Violin with textures and materials, ready for animation and rendering. Model resolution can be increased with turbo smooth modifier. Detailed enough for closeup renders. 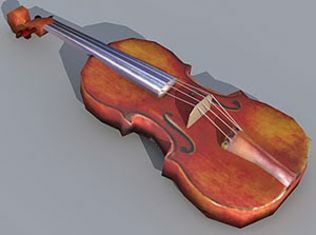 Scaled model of Violin, can be used as a prop in 3d environments. Model does not have UVW mapping, only basic texture and materials for 3ds max.